Today Amazon Prime released a trailer for their upcoming superpowered series "THE BOYS." 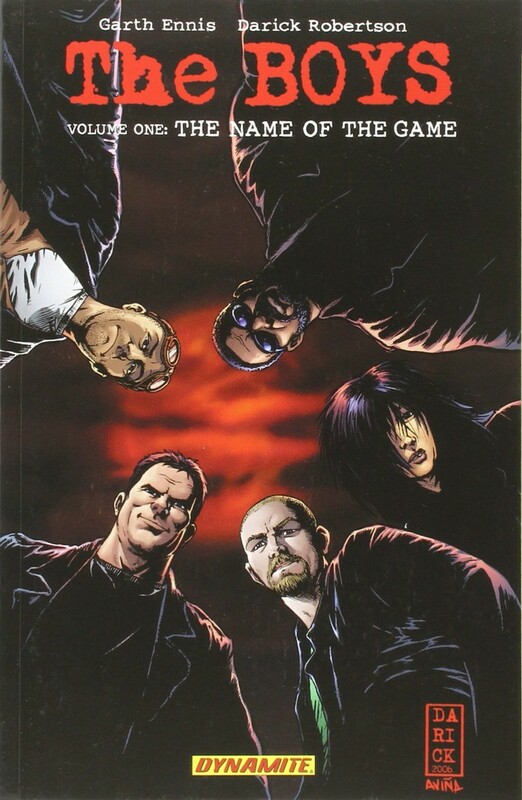 The series is based on the 2006-2008 comic book "The Boys" created by Garth Ennis (writer) and Darick Robertson (designer/illustrator). Check out this awesome poster paying tribute insanely well to their comic roots! 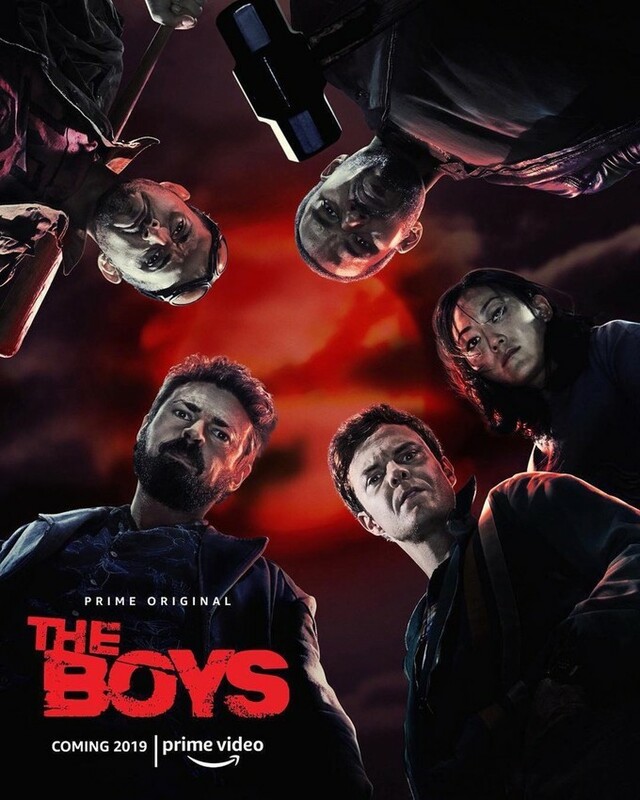 "THE BOYS" are coming Summer 2019 to Amazon Prime. How many of you out there in Geeklandia are fans of the comic? Also, what do all you comic-crazed kiddos think of the trailer for Amazon's "THE BOYS?" To me, it looks like some foul-mouthed fun if handled correctly.